West County Dental is centrally located 1 mile West of I-270 on Manchester in Des Peres. Contact Us for more info and driving directions. 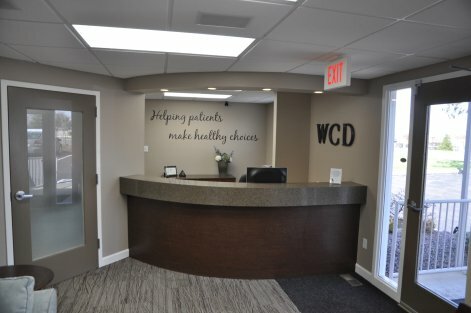 Welcome to West County Dental, where we are committed to providing quality dental care that is as comfortable and convenient as it is long-lasting and beautiful. Our practice is built on a reputation of personal attention and state-of-the-art care in a warm and comfortable environment. We offer comprehensive dental services for the entire family, including preventative, restorative, and cosmetic procedures.